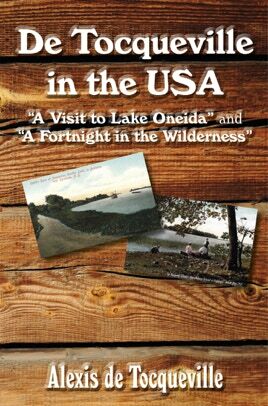 This volume contains two of Alexis de Tocqueville’s best-loved essays: “A Visit to Lake Oneida” and “A Fortnight in the Wilderness”. 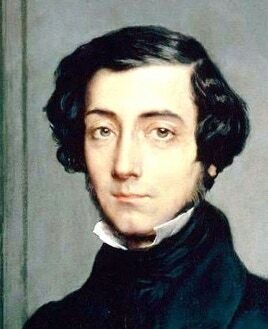 Rather than considering politics and culture as he did in his famous work, Democracy in America, in these essays de Tocqueville reports on his travels in the wilds of the northeastern USA. He considers nature, the environment and how they are changing. Through the accounts of this famous Frenchman, we are given a rare insight into the colonization of the USA in the 1830s. Short footnotes have been added to give some background information on places and people referred to in the text. 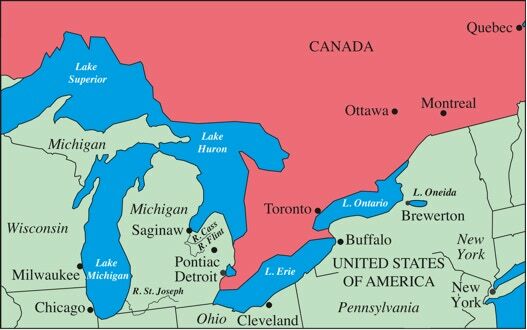 Some of the locations mentioned in the essays.